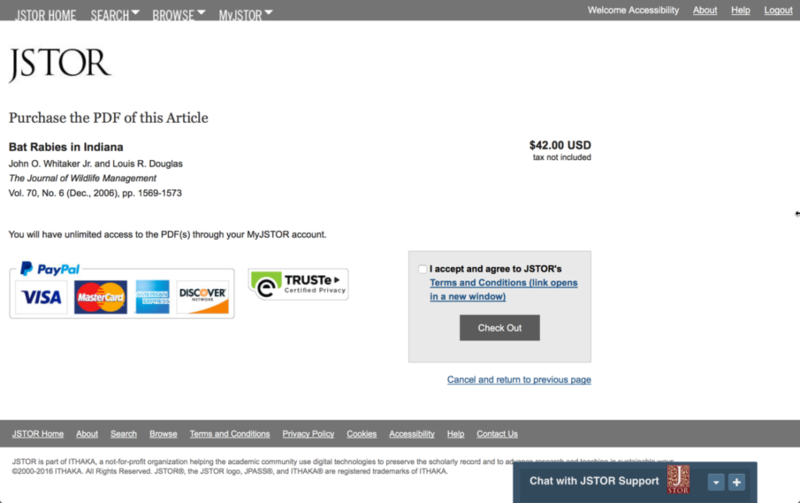 Until late 2015, JSTOR had two services with two separate ecommerce checkouts; a newer one with a more effective design, and a considerably older one. They did not share any infrastructure and the older checkout process had a lower conversion rate and was prone to technical problems. We decided to merge the two workflows by modifying the newer checkout process to accommodate the older service. The original item review page and the first step of the older checkout process. We kicked off the project with a workshop where I lead the team in an activity to map out how the new workflow should work. This activity exposed assumptions and places where design was needed. A diagram from the early stages of design, describing how to integrate two workflows. With the help of another UX resource on the project, I created wireframes and documentation, iterating in response to new information, and supporting development and QA as they built the new workflow. Adapting an existing interface to incorporate new elements constrained the design space in a way that designing a new interface from scratch would not. However, this approach let me build upon the research that had gone into designing and optimizing the more recently designed checkout interface. 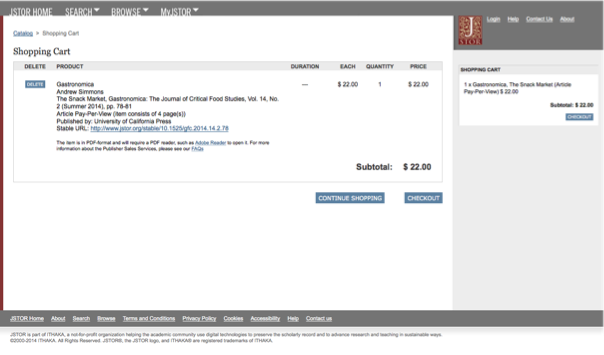 The revised first page of the checkout process after merging with the existing checkout. In the months following the release of the new ecommerce workflow, revenue increased year over year by 22%, indicating that the new workflow was an improvement over the old one.